Abdulla Al Abdulla, chief operating officer of Central Hotels, stated, “ATM 2019 will be the perfect platform for us to showcase and promote our existing and upcoming portfolio of hotels as well as expand the network of Central Hotels by securing new business partners. 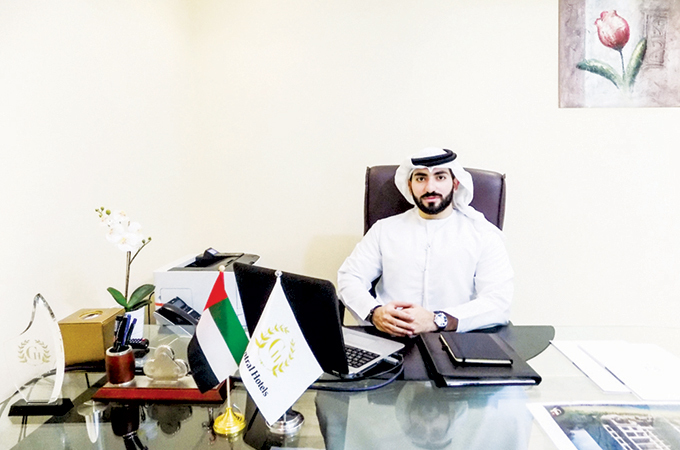 “In 2018, we successfully launched two outstanding five-star properties in Dubai – Royal Central Hotel The Palm and Canal Central Hotel Business Bay. Continuing our expansion, we are going to unveil this year another luxurious hotel in Dubai ‘C Central The Palm’. The five-star Royal Central Hotel The Palm features 207 elegantly appointed rooms and suites, and offers an array of recreational activities in Dubai’s Palm Jumeirah. Canal Central Hotel Business Bay, only a few minutes away from The Dubai Mall, features 280 spacious rooms and suites with spectacular views. Ammar Kanaan, group general manager of Central Hotels, said, “Our aim with Central Hotels has been to provide local know-how with modern comforts, thus creating value for our guests and associates.